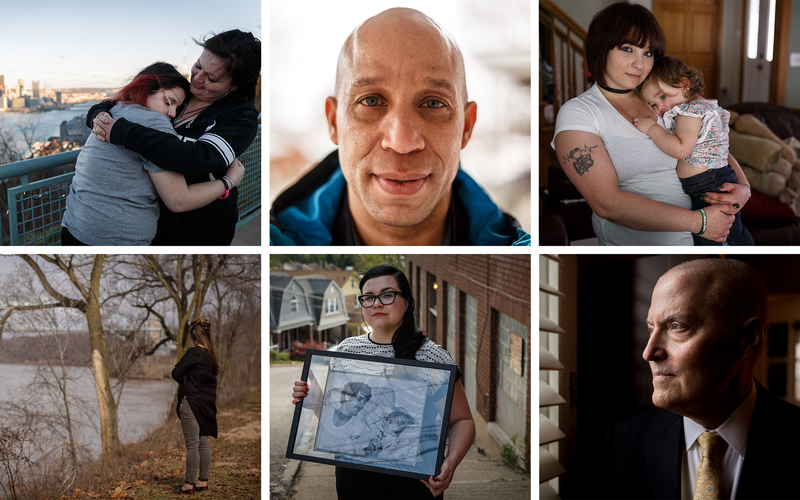 The Fix: EMS workers are on the front lines of the opioid epidemic. Here’s how they cope. 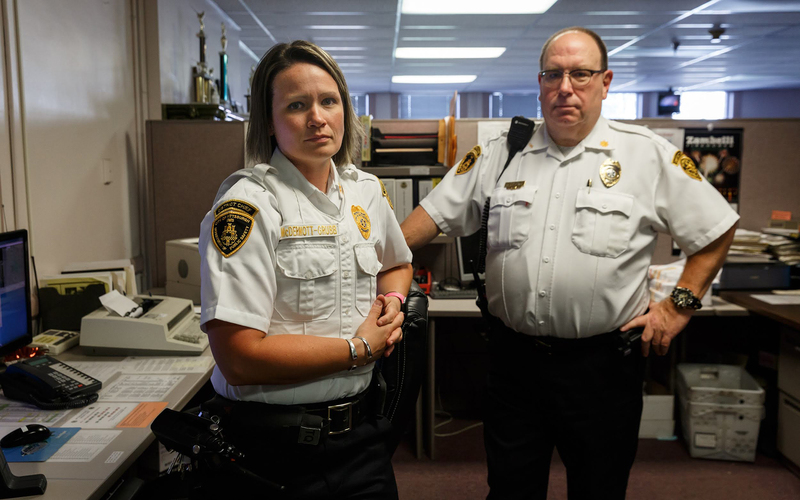 Pittsburgh Emergency Medical Services [EMS] District Chief Jennifer McDermott-Grubb has watched the opioid epidemic build momentum for over a decade. For many years, she left work at the station at the end of her shift. 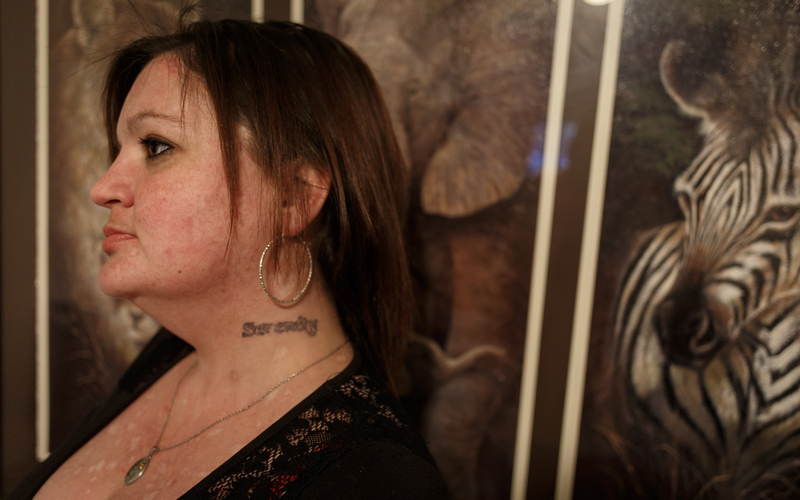 After her daughter was born, rescuing heroin users from overdose started to haunt her. 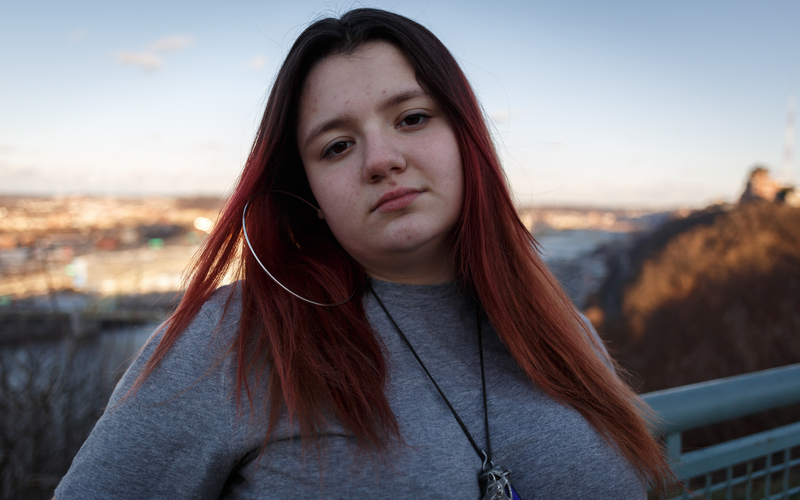 A little over a year ago, she completed a call for a young man who had overdosed and died. As soon as the call was over, McDermott-Grubb rushed to her daughter’s daycare and entered her class unannounced. She scooped her toddler up and held her tight. 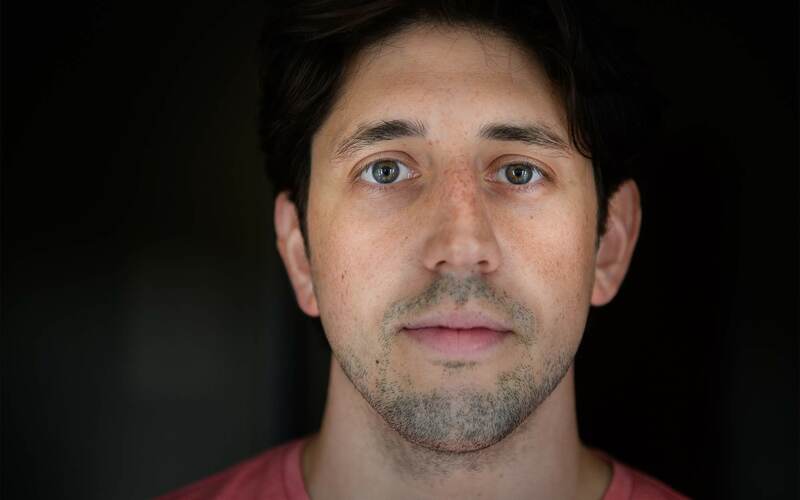 To McDermott-Grubb, that young man’s overdose call felt both familiar and singular. 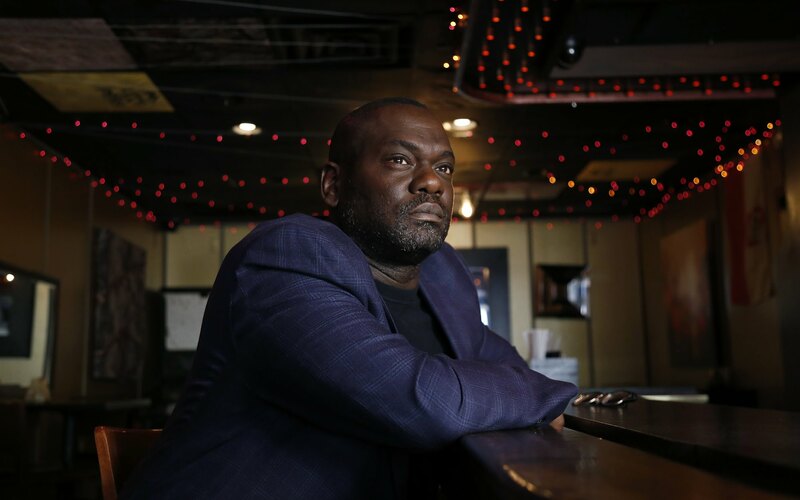 After he developed heroin addiction while in college, the man’s family did everything they could to keep him alive. His parents retired early and relocated from the Carolinas to Pittsburgh, where he was attending school. They moved into his apartment building to help him recover. They kept his medicine in their home and monitored his dosing. 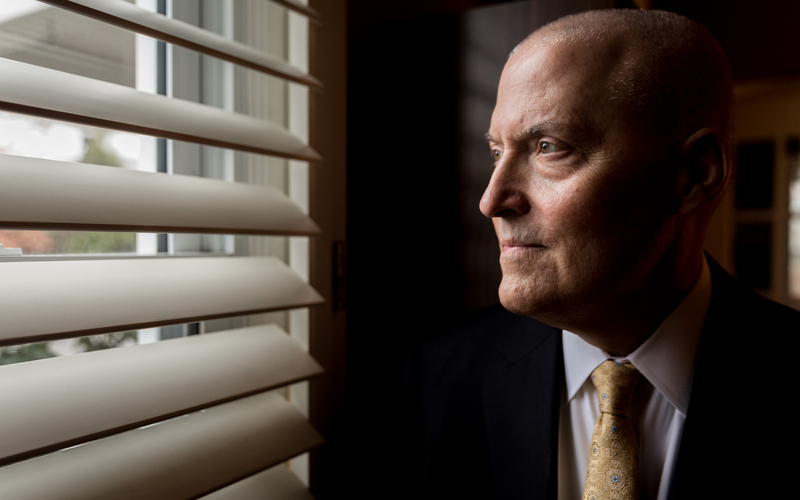 They made plans with him, transported him to meetings and kept a key to his apartment. “[My daughter] is only three years old,” she continued. 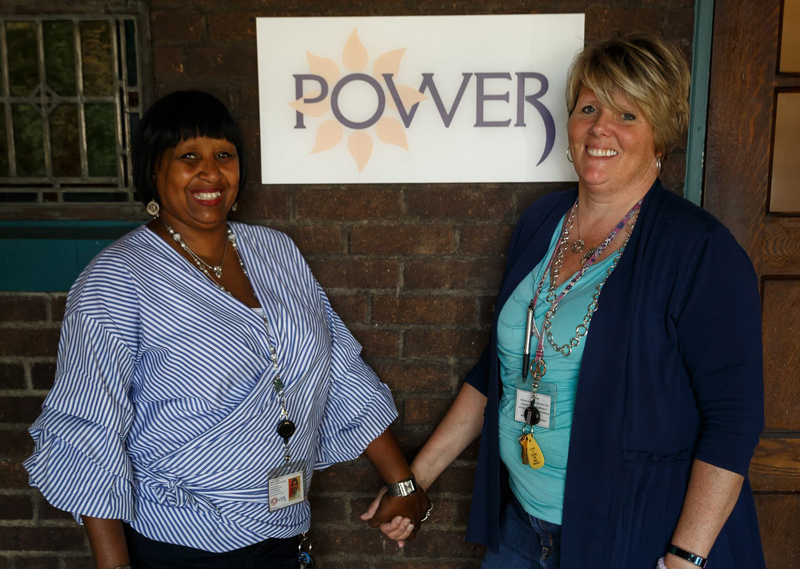 “I didn't go to the employee assistance program or anything like that.” Instead, she went home and discussed it with her wife. “Listen to what I just dealt with,” she said to her wife. The employee assistance program is Critical Incident Stress Management [CISM]. The program teaches methods like crisis mitigation and stress management and resistance, with the goal of helping first responders cope with the physical and emotional effects of traumatic events. It’s a peer-to-peer platform that gives employees the opportunity to speak with other EMS workers with similar experiences. Other members of CISM programming include mental health professionals, clergy, pet therapists and military personnel. These CISM-trained employees know how to process difficult moments on the job and can advise about what problems to expect in the future. This is the only government program specifically designed to help Pittsburgh’s EMS workers to process trauma. Some nonprofits exist for first responders. For instance, an initiative called P.S. I.T.'S. O.K. is sponsored by the Western Pennsylvania Firemen's Association and addresses issues like suicide, behavioral health and substance use disorders in the emergency services. EMS workers often work double shifts and serve a community they know intimately. They literally save the lives of Pittsburghers who may be their neighbors or former high school classmates. 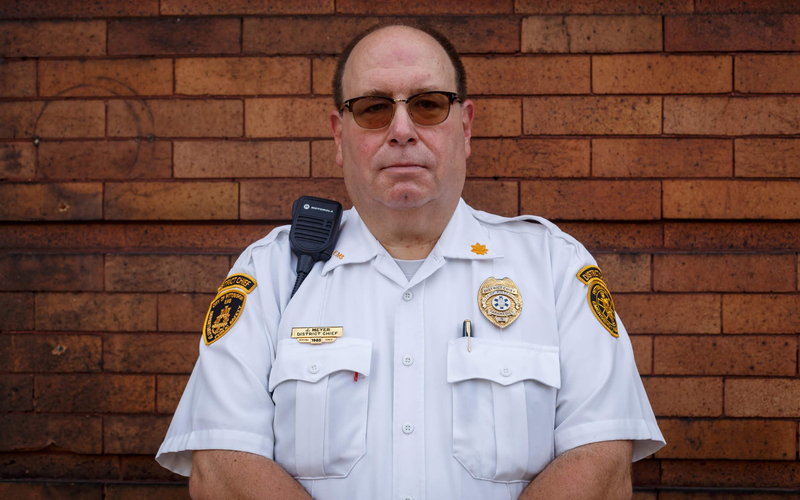 Pittsburgh EMS District Chief Jeffrey Meyer has worked in the field for 40 years. He is certified and trained through the CISM program, but still takes the emotional toll of his work home with him––especially when it comes to parenting his two daughters. "Their friends got lectures on everything because I'm trying to get them to avoid doing this,” he said. Meyer’s daughters are in their twenties. He is fearful when they go to parties. He tracks their iPhones at all times. Meyer once responded to call from a young woman who had gone to school with his daughters. Her mother had overdosed. 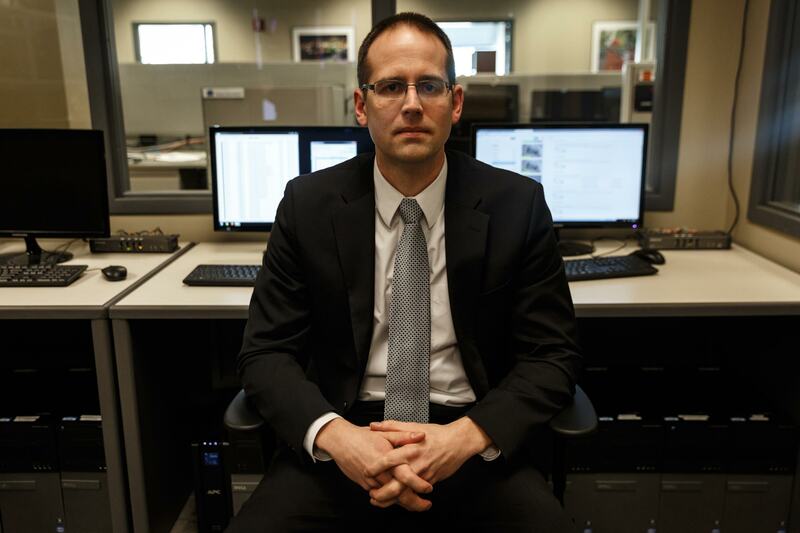 Meyer saved the mother by administering Narcan [naloxone], a fast-acting antidote that blocks the effects of opioids and reverses an overdose. 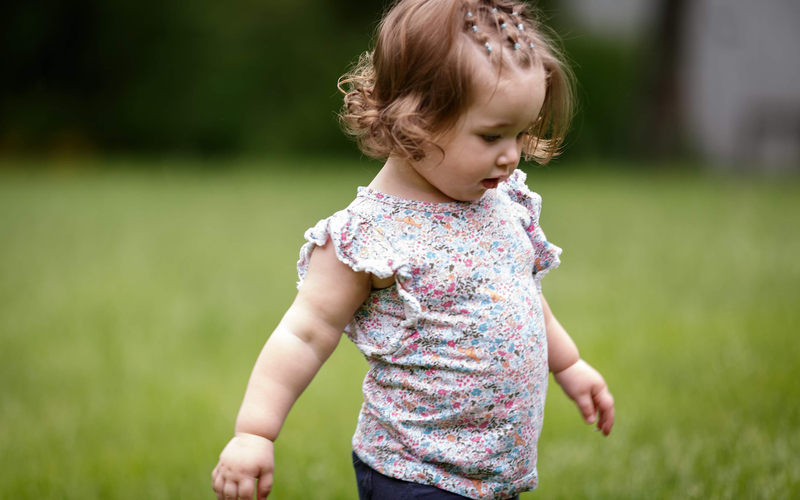 When the mother finally regained consciousness, Meyer insisted she go to the hospital. By the time she returned home, her husband had overdosed from the same batch of heroin. McDermott-Grubb and Meyer agree that natural resilience is required to do this work. 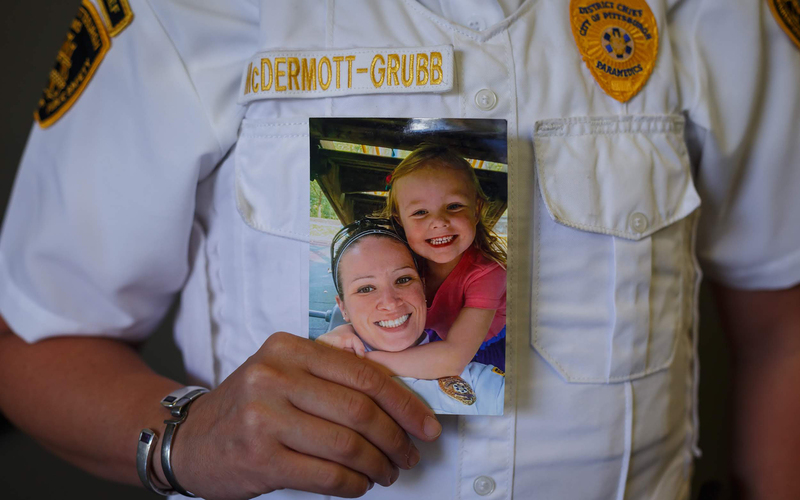 McDermott-Grubb said first responders are a “special breed”—but they still experience trauma. Some of their staff internalize their trauma by getting sad or angry, but McDermott-Grubb and Meyer cannot afford to do that. As district chiefs, their job is to help monitor Pittsburgh EMS’ 162 staff medics and 12 emergency medical technicians [EMTs]. Now is the time for resilience. 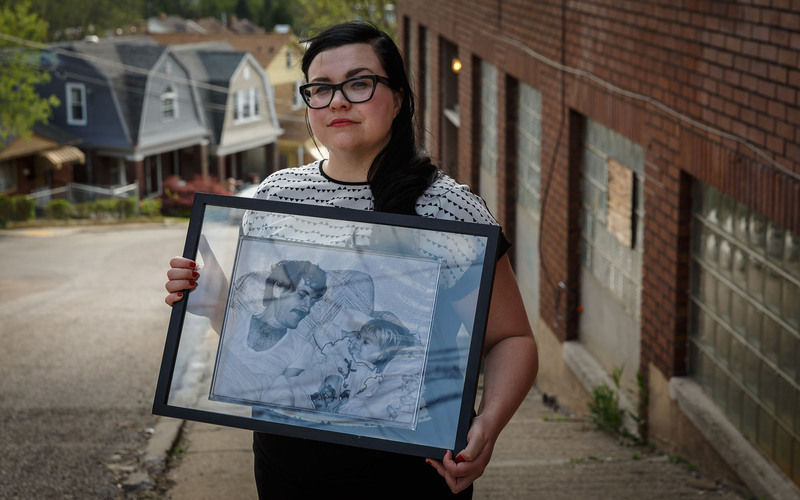 Pittsburgh’s opioid epidemic has strained the EMS system and its workers. Overdoses occur city-wide, touching many races, ethnicities, occupations and age groups. McDermott-Grubb and Meyer said the overdoses come in waves, especially when a new batch of fentanyl-laced product hits the streets. Fentanyl is a powerful synthetic opioid similar to morphine, but it can be 50 to 100 times as potent. Drug dealers “cut” heroin with fentanyl and market it for its potency. Often, buyers don’t know how much fentanyl is in the drugs they purchase. “When there's a new batch out on the street, you're running five or six EMT units at a time,” Meyer said. Last winter, two-thirds of the employees on McDermott-Grubb’s roster were working double shifts (16 hours in one day). 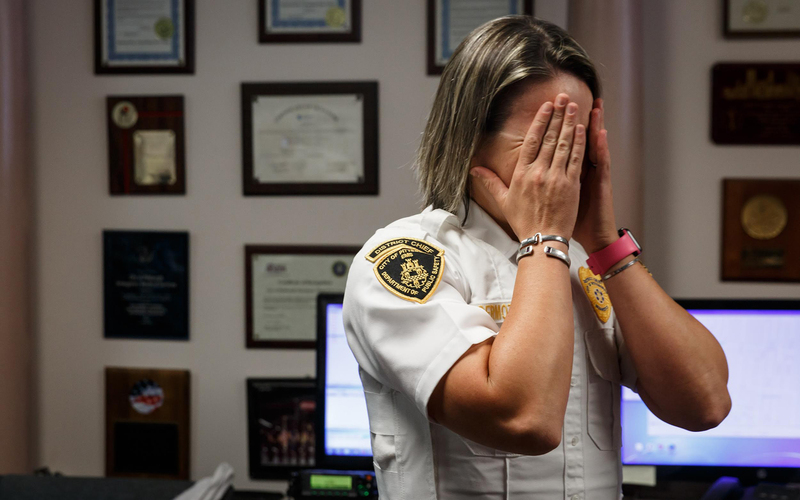 At the end of a 16-hour shift, first responders are exhausted––”especially since you've got to be back in eight hours to do it all again the next day,” McDermott-Grubb said. According to McDermott-Grubb, they are required to staff at least 33 paramedics and six EMTs between 7 a.m. and 11 p.m. Between 11 p.m. and 7 a.m., EMS must staff at least 27 paramedics and two EMTs. There are two paramedic supervisors at all times. If for any reason EMS falls below these numbers, it must find a way to get more people to work. Pittsburgh EMS always awards overtime, whether staff members volunteer or are forced to work the understaffed shift. 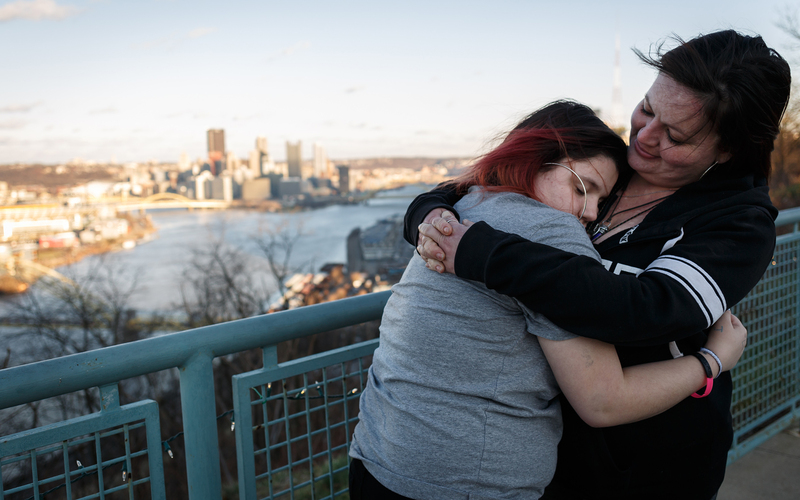 McDermott-Grubb wrote in an email that when bad batches of heroin arrive in Pittsburgh, overdoses comprise “a significant portion” of emergency calls, with the total number of calls increasing from around 175 calls per day to more than 200. 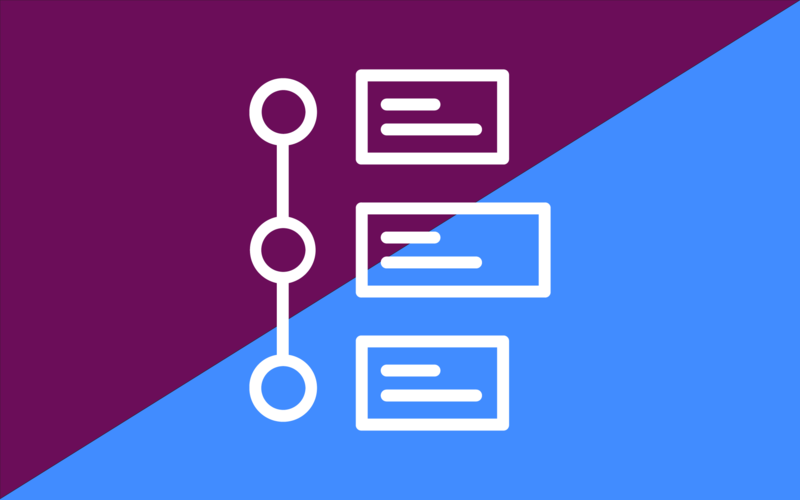 In extreme situations like a double overdose or a patient who is dead on arrival, McDermott-Grubb or Meyer personally check in with their staff. They talk to their colleagues, make sure they are doing OK and then decide whether anyone should go home or take a few days off. In October 2017, McDermott-Grubb spoke on a panel presented by Sojourner House, POWER Rehab and Women's Press Club about the prevalence of overdoses in our region and harm reduction strategies, including Narcan training for civilians. On the 15-minute drive from her office to the panel, her radio kept buzzing. Overdose after overdose. So many were coming in. McDermott-Grubb was overwhelmed, so she turned the radio off. EMS units carry intravenous Narcan that they inject directly into the main artery of the leg or arms. EMS sometimes gets calls from people who have already administered Narcan to someone experiencing an overdose, only to find the victim is still not waking up. 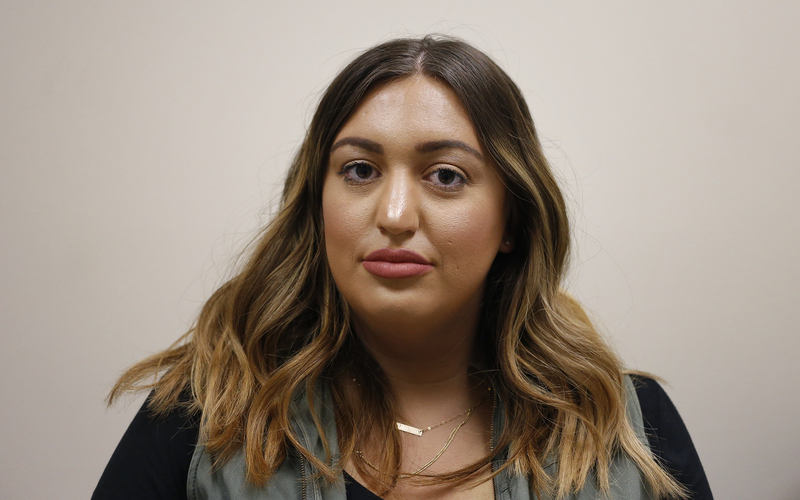 McDermott-Grubb does not think nasal Narcan is as effective as intravenous Narcan, and often, civilians administer the antidote incorrectly due to nervousness or lack of training. Until recently, Narcan was only available in hospitals, but some pharmacies now sell it over the counter. 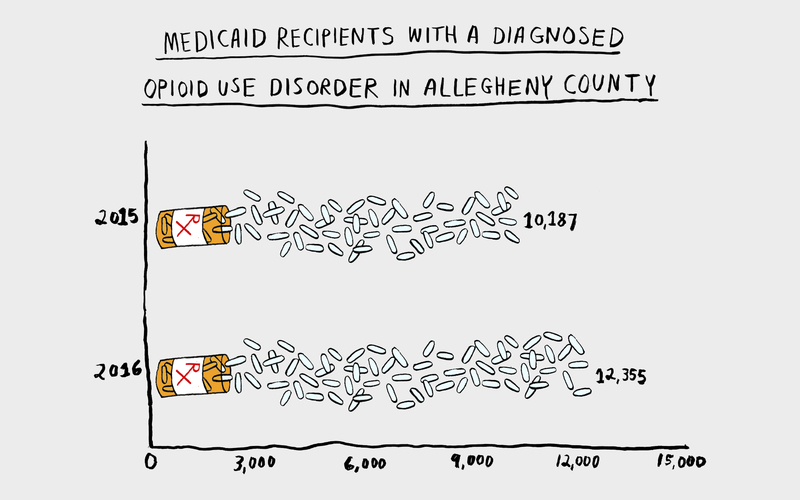 In January, Governor Tom Wolf issued a 90-day opioid disaster declaration, which was renewed for another 90 days on April 4. As a result, EMS changed some of its policies. In January, all medic units and supervisor vehicles were issued "Narcan leave-behind kits” for patients or family members willing to accept them. Pittsburgh’s EMS agency was the first in the state to implement this program. The kit includes two doses of Narcan along with sheets containing instructions, opiate treatment resources and data. 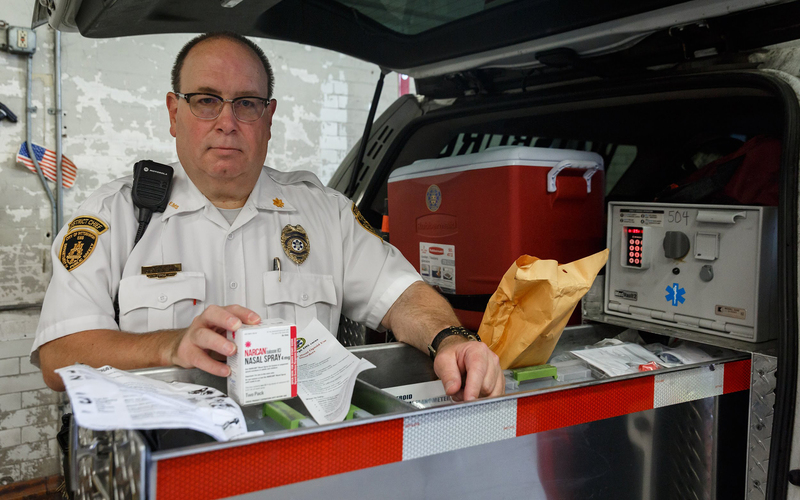 The Narcan kits are funded by the Pennsylvania Commission on Crime and Delinquency, as well as a program managed by the county health department. Narcan revitalizes patients by violently pushing them into detox. They feel the effects of withdrawal almost immediately, and soon after, they may experience nausea, sweating, diarrhea and body aches. When these things happen, patients sometimes curse, blame and insult the EMS workers who revived them. “You will get screamed at, called everything in the book. And yes, it pisses you off...You take them to the hospital … because the next person could be someone who reminds you of your grandmother. You can't hold that anger and those feelings,” McDermott-Grubb said. Meyer and McDermott-Grubb make sure everyone on their team shows compassion and treats each overdose patient like they would treat patients who call in for cardiac arrest or trauma. They maintain that addiction is a disease, and compassion is the key to helping people recover. A returned heartbeat is the first step. But it’s kindness that can later lead to recovery. 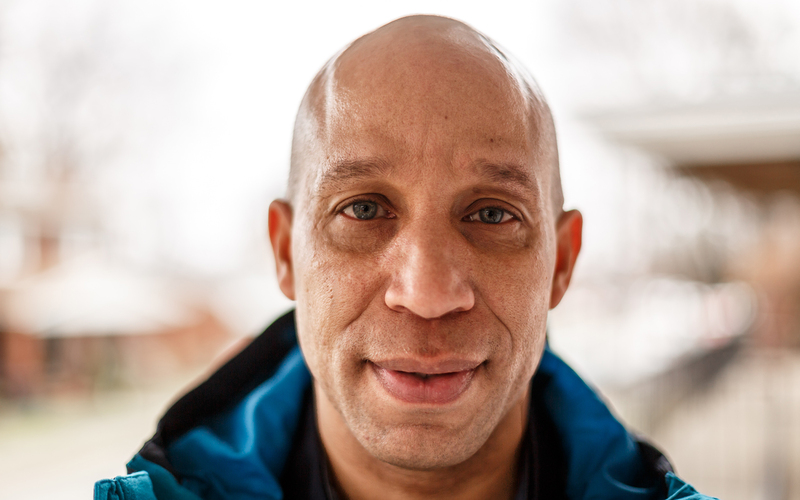 “One of the best tools we have here isn’t necessarily Narcan. It’s being able to sit and listen. If someone wants to start telling you a story, while they have a problem, you can watch the weight come off their shoulders as they talk. Spend that extra five minutes listening. That’s what society as a whole doesn’t do anymore,” Meyer said. “That’s when our role goes from medical provider to social worker,” McDermott-Grubb agreed. Edited by Abigail Lind and Mila Sanina.